John Lewis Christmas advert band Vaults would love to meet their label pal Sir Paul McCartney especially bassist Ben Vella, who jokingly offered to play bass for him. 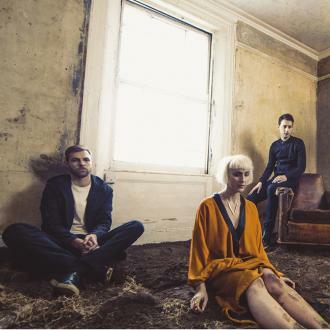 Vaults would love to work on music with Sir Paul McCartney. The British electronic group - who are signed to Virgin EMI Records - have put their own spin on Randy Crawford's 1980 jazz hit 'One Day I'll Fly Away' for department store John Lewis' 2016 festive advert, and recorded the song at London's iconic Abbey Road Studios, which is synonymous with The Beatles, who recorded most of their albums there. Barney Freeman - who is joined by Blythe Pepino and Ben Vella in the group - has jokingly offered to play bass for the world famous songwriter and bassist, 74. Talking about the studio, he said: ''It's an incredible place you can just feel the history. It was a real amazing day. Meanwhile, the trio have said they'd love to get Randy's approval of their cover. 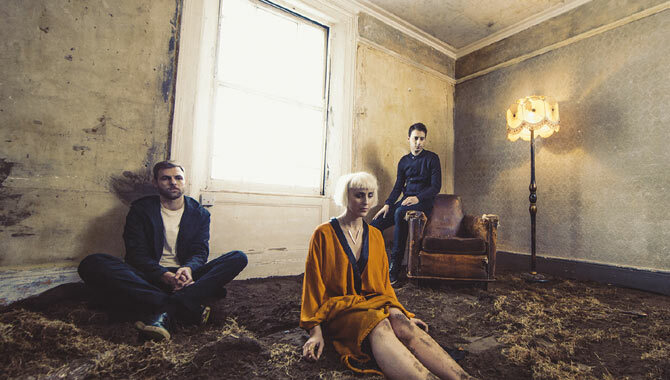 Vaults' debut LP 'Caught In Still Life' is out now and the band will be heading out on a headline tour in February.